LOTI curates the very best of London life for our discerning audience of experience seekers. We’ve positioned LOTI at the heart of millennial London and the content we create is designed specifically for our social-first audience. We can make you a part of this experience through specialist products and services designed to engage our audience with your message. We still offer some traditional ad formats but brands work with LOTI because we offer something different. Instead of taking time out to do the same old same old, speak to us about how we can help you achieve you goals, not spend your budget. An acute understanding of the nuances of the millennial audience is passed on to you because it will make your campaign better. For our audience, socialising and consuming are intertwined, they value collaboration and cooperation, and above all they value authenticity. They’re less concerned with who creates the content they consume, more that it aligns with their values and presents a unique point of view. Using our in-house editorial team, our readers, our influencer network and your brand’s content, we have all the tools to create amazing campaigns that our audience will engage with. We can create films that audiences want to watch, share and engage with. Films that brand teams are incredibly proud of. We can offer your brand the opportunity to create beautiful and purposeful content having worked on many award-winning projects over the years for clients such as Adidas, BBC World, Burberry, and Nike. 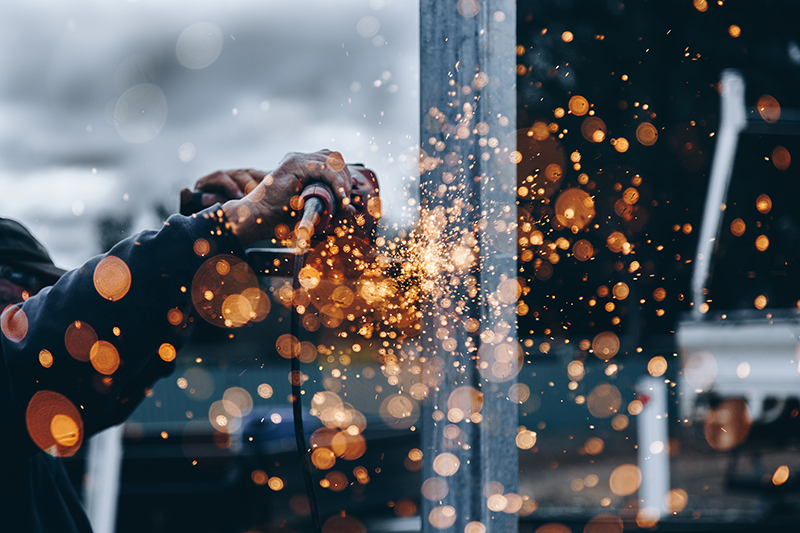 Speak to us and let’s make something beautiful. We started LOTI as a passion project as we wanted to inspire people like us with the amazing experiences we had in London. 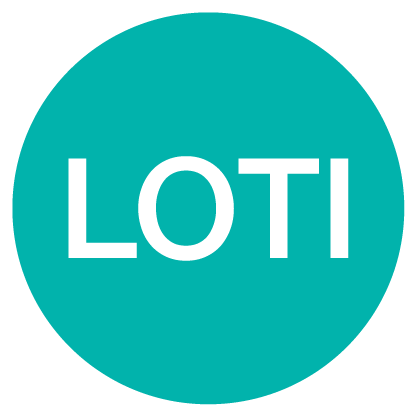 That passion still sits at the core of LOTI today, although we’re somewhat larger than when we started as as a blog, way back in 2010. Everything we do at LOTI is driven by our readers; we create content with them and for them and this inherent understanding has seen our audience grow on average 500% year-on-year. We’d love to talk about how we can work with you, drop us an email and we’ll get back to you.